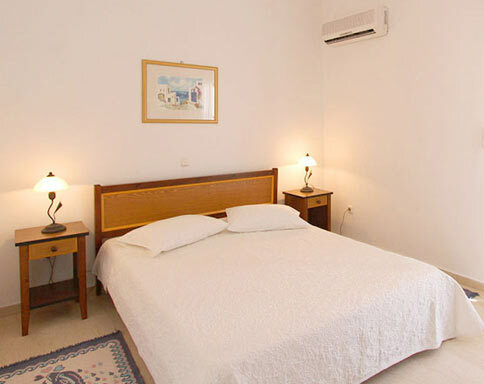 Makris Apartments-Hotel was founded back in 1988. 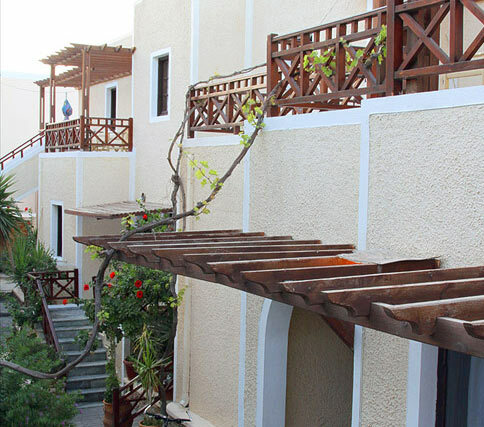 We are proud that we were the first Apartments-Hotel made in Santorini at that time. 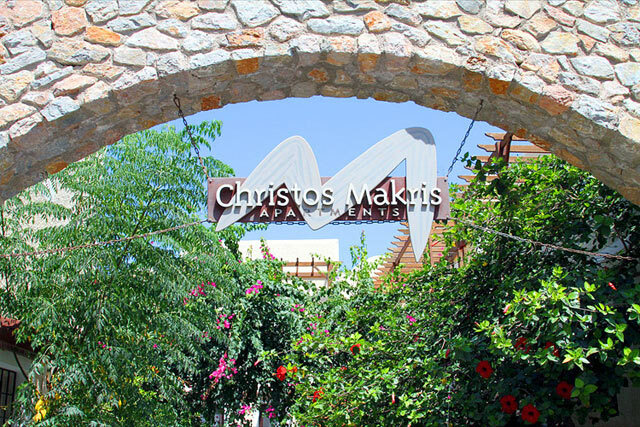 Since then, Makris Apartments-Hotel has been renovated many times. 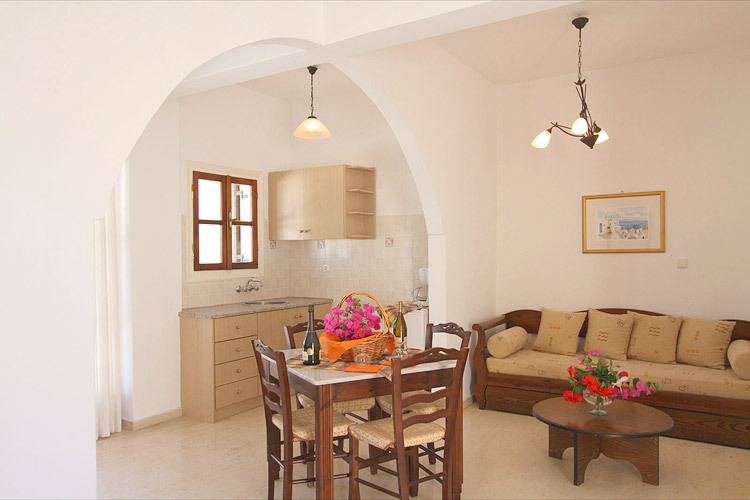 It was recently renovated in 2008 in order to satisfy our customers� needs and make their holidays a fantastic dream that finally came true. 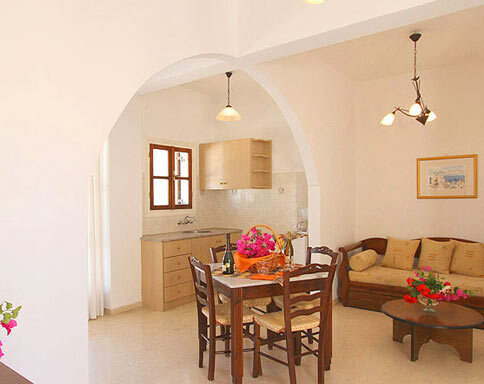 Makris Apartments-Hotel consists of 20 beautiful and spotlessly clean apartments with facilities TV, air conditioning, Fully equipped kitchenette, free Wi-Fi and Private Balcony with Sea View. 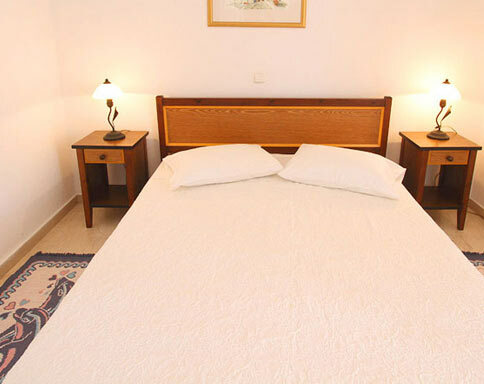 We provide single or double beds. Continental breakfast is included in the price of your reservation & can be served in the privacy of your room or in the breakfast room. We can guarantee great customer support from the family. 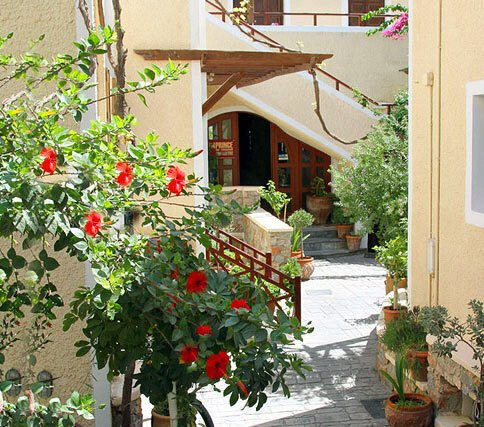 If you do not believe us, ask our guests that keep coming back every year. 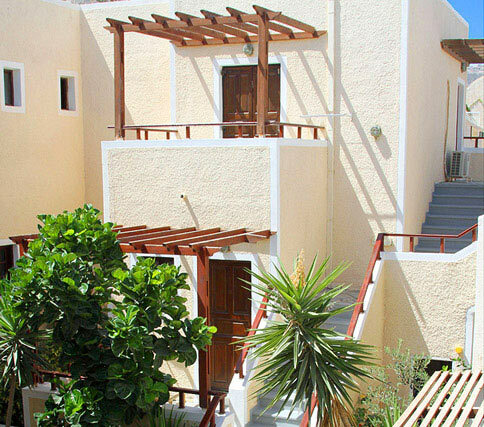 Makris Apartments-Hotel is in perfect harmony with the surrounding area. 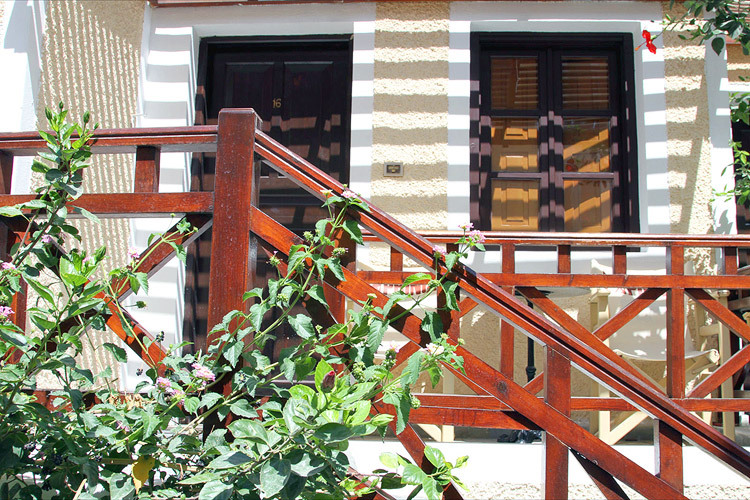 By offering its guests all modern comforts, it proves to be the perfect place for relaxing, tranquility and unforgettable vacations. 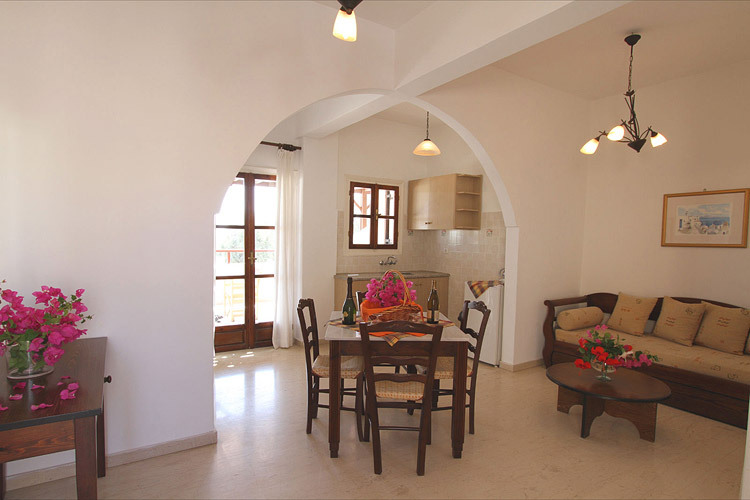 All apartments are equipped with TV, air conditioning, fully equipped kitchenette, free Wi-Fi and private balcony with sea view. 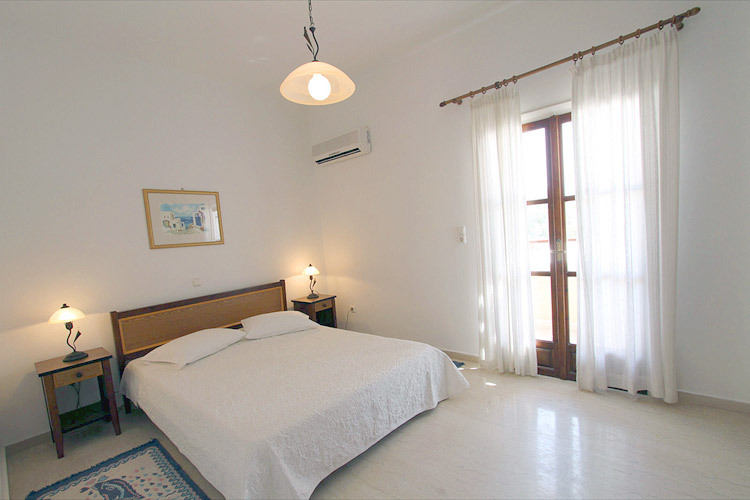 We provide single or double beds. 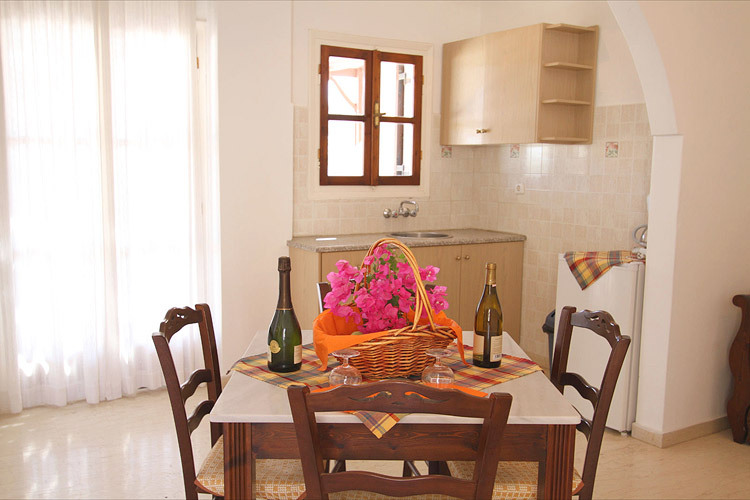 Continental breakfast is included in the price of your reservation & can be served in the privacy of your room or in the breakfast room. 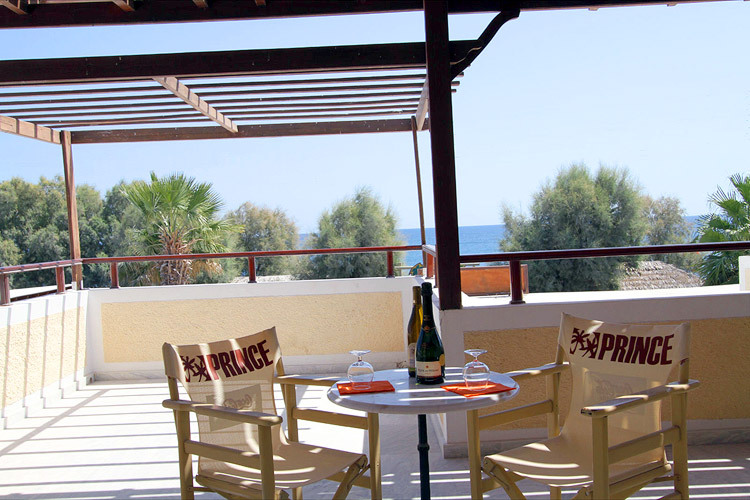 Its worth mentioning that Makris Apartments-Hotel is very close to the Diving Center Volcano and right next to the gorgeous Prince restaurant.